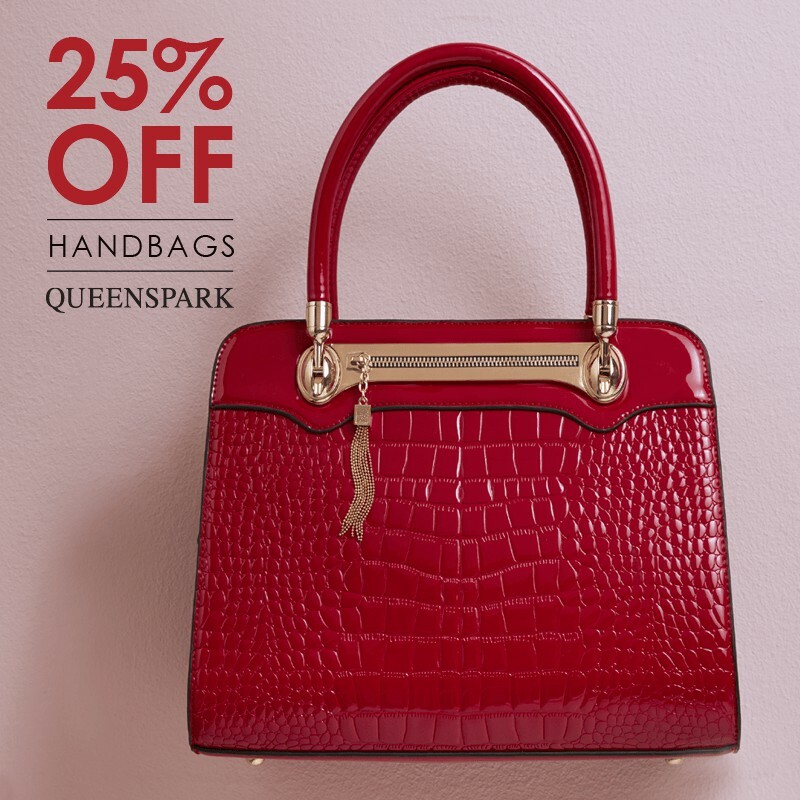 Get 25% off all handbags, including already marked-down items at @QueensparkSA Northgate! 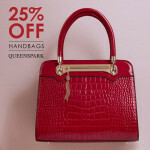 Includes Pierre Cardin, Black Cherry and Miss Black. While stocks last! T&Cs apply.